Don’t know where to get your next fix of cocoa goodness? Fear not, chocolate lovers, University Rooms has compiled a list of the Best Hot Chocolates that money can buy in some of the UK’s key cities! Put down your iced coffees and healthy juices as it's time to cosy up and indulge in the delights of all things chocolatey. Don’t know where to get your next fix of cocoa goodness? Fear not, chocolate lovers, University Rooms has compiled a list of the Best Hot Chocolates that money can buy in some of the UK’s key cities, whether you like cream, marshmallows or a bit both, the Ultimate Guide to the UK’s Best Hot Chocolates is guaranteed to see you through until spring. 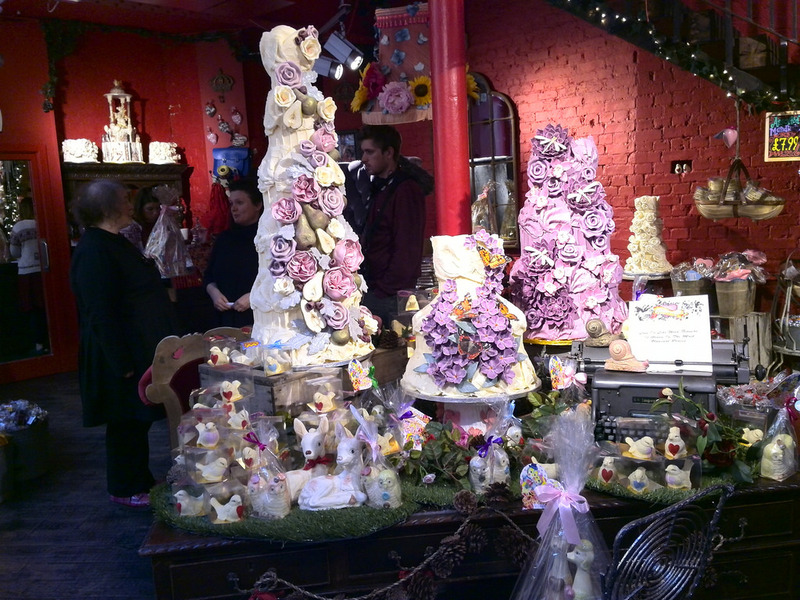 This cafe is literally heaven for chocolate fans, these guys are incredible chocolatiers and known for carving extreme creations out of chocolate (life-size chocolate skull, anyone?). Hot Chocolates here are dark, thick and totally luscious, a bit like the utterly gothic decor. 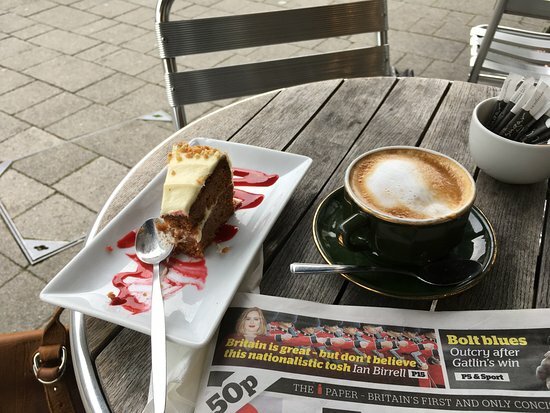 This little cafe in Headington is beloved by locals for its super friendly ambience and delicious hot chocolate and very reasonable prices. 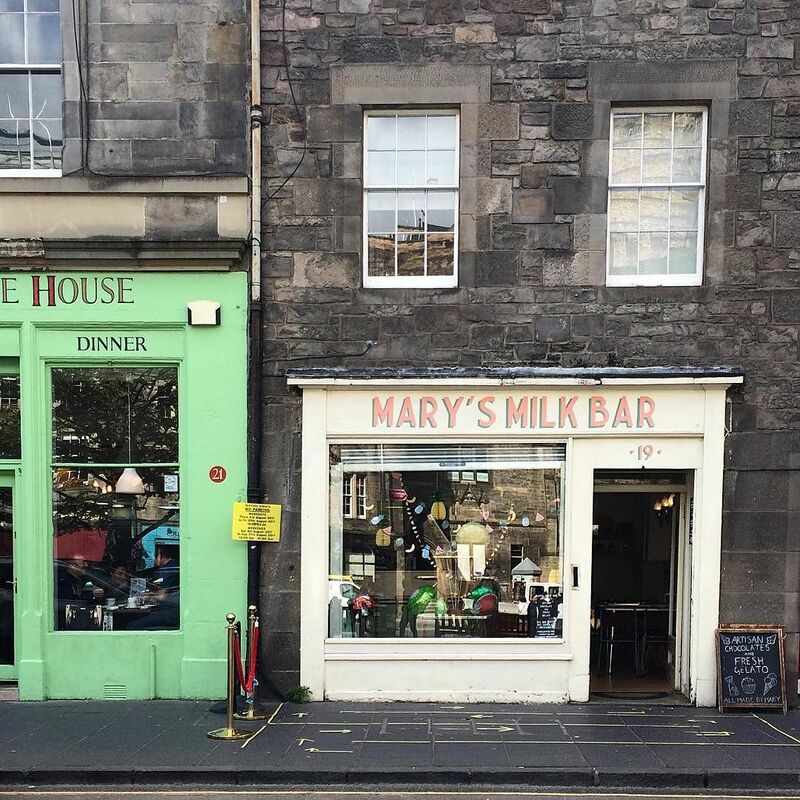 If you like people watching, cheesecakes and hot chocolates then this is definitely the destination for you. 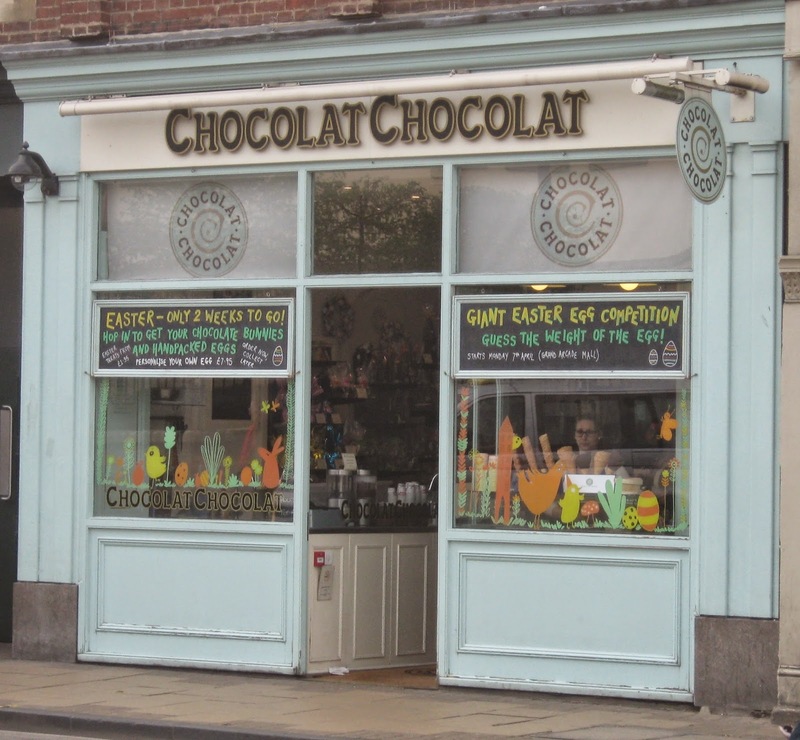 it's pretty hard to walk down St Andrew's street without spotting the tiny bright duck egg blue shop named ‘Chocolat Chocolat’.The shop has one 3 Great Taste awards and if the appetizing window displays don't tempt you inside the smell of melting chocolate will. Using some of the finest Belgian hot chocolate, these hot drinks are made by actual chocolatiers and the signature hot chocolate is without a doubt one of the luxurious cups of cocoa for miles around. 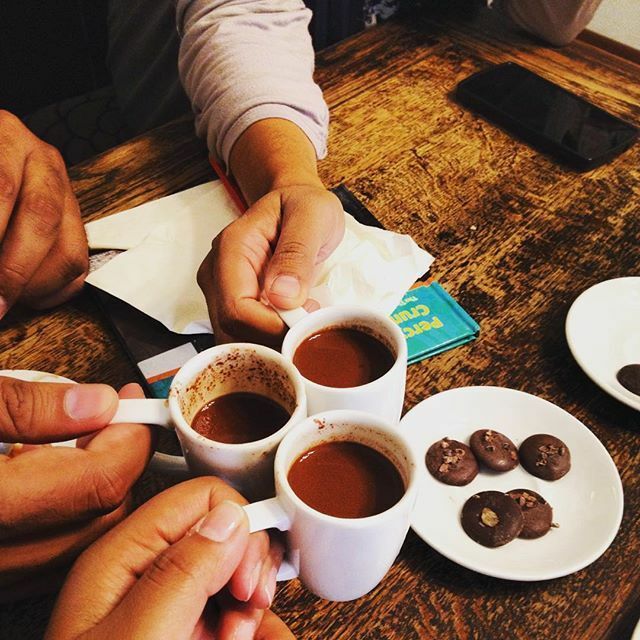 In this case, the name really does say it all, this place loves, adores and nourishes Chocolate, so much so that they have an entirely separate menu especially for hot chocolates. These lushes cups of cocoa use a recipe that is tied to York’s own history with the confection, each cup is inspired by the Chocolate Houses of Georgian York, the Cocoa Houses of the Temperance movement and the classic drinking chocolate made by Rowntree. Love Instagram? Then you’ll love this aesthetically pleasing joint which is painted in pastel hues. The cafe is famous for it's incredible Gelato, the owner, Mary, actually graduated from the Carpigiani Gelato University, in Bologna so it's safe to say she knows her stuff. The real stars of the show are the Hot Chocolate Ice Cream Floats which are beginning to develop a bit of a cult following on social media, flavour combinations are entirely up to you can range from anything like a white chocolate and cardamom hot chocolate with dark chocolate ice cream to a dark chocolate and sea salt hot chocolate with salted caramel ice cream. Yes, it really is as incredible as it sounds. Central, comfortable and well equipped. UniversityRooms offers comfortable B&B style accommodation in the city’s student residences from just £35 a night. Anyone can book - not just for students.